European bank cash calls could be misstating the sector’s overall equity deficit. Sixteen lenders have raised over 18 billion euros in equity this year, with Portugal’s Millennium BCP the most recent. Until the European Central Bank divulges its comprehensive assessment results in October, it’s not certain which ones are doing so out of desperation, and which are just being cautious. That uncertainty stems from the different ways in which banks could be found wanting. The worst-case scenario for a bank is to be told that the ECB’s Asset Quality Review (AQR) has found errors in its accounting treatment of risky assets. Given that this would require instant disclosure as to why it was raising capital, it presumably doesn’t apply to the current cash calls. The AQR could also uncover shortcomings in banks’ calculations of bad debt. Lenders that reckon new asset valuations could spur the ECB to slap them with additional prudential requirements should raise capital now. Otherwise their funding could flee when the results are divulged in October. Yet there are more positive, and less alarming, reasons to raise equity ahead of time. Europe’s bail-in regime doesn’t start until 2016. Senior unsecured bondholders at lenders that will look thinly capitalised after the comprehensive assessment could get twitchy at the prospect of being on the hook well before the rules change. Raising more capital isn’t essential, but will help allay their fears. BCP, for its part, raised capital largely to repay expensive contingent convertible (CoCo) bonds that formed part of the bank’s 2012 state rescue. But investors won’t be able to tell until October whether the extra 400 million euros it also raised was to provide a safety buffer – as BCP says – or to correct more disturbing issues. To be fair to the banks, they can’t tell for sure either until they have the results. 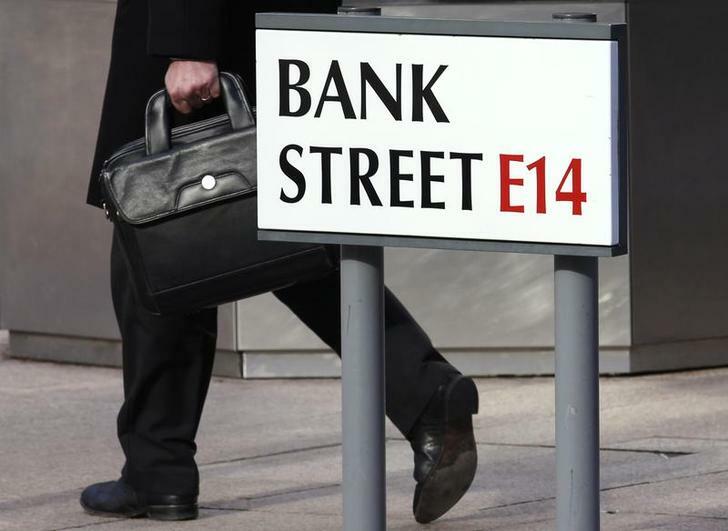 That may be why a recent survey of 294 lenders by consultancy EY revealed that 22 expected to raise capital ahead of the AQR, while a further 43 of the banks felt they might need to but couldn’t be sure. Either way, investors trying to use the current crop of capital hikes to deduce which banks are basket cases shouldn’t jump to conclusions. Fifteen European lenders have raised 16 billion euros in equity this year, according to SNL Financial. Millennium BCP shares rose 14 percent to 0.18 euros on June 25 after the Portuguese lender announced plans to raise 2.25 billion euros. The subscription price for the rights issue represents a discount of about 34 percent to the theoretical ex-rights price based on the bank’s closing price on June 24. Following the capital hike, BCP will repay 1.85 billion euros in state aid with the remaining capital boosting the bank’s Basel III fully loaded capital ratio to 9 percent.